Stadler and Siemens have presented the first new “half train” for Berlin’s S-Bahn at InnoTrans. The train driver’s cab has ergonomically designed controls and integrated display screens, and provides the driver with a better view of the stretch ahead. Significantly for passengers, the trains feature air conditioning for the first time. 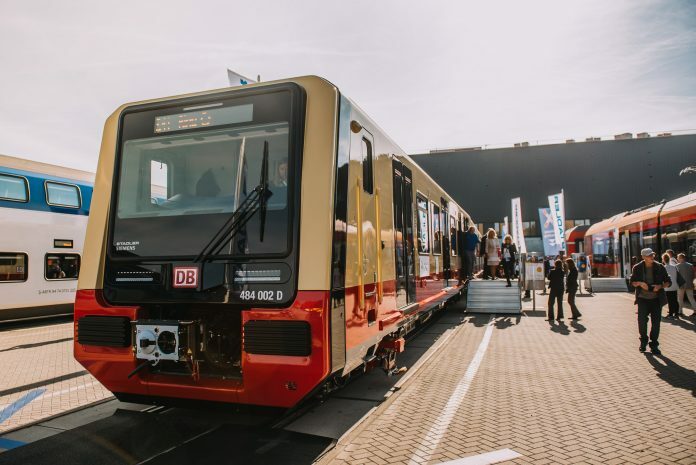 In addition to the design and development of the new vehicles, consortium leader Stadler is responsible for the mechanical equipment and body components while Siemens is responsible for the electrical components. 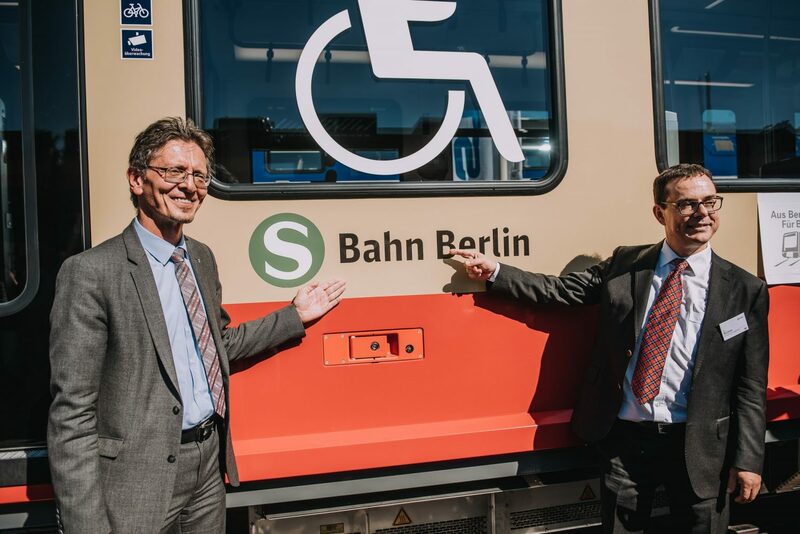 S-Bahn CEO Peter Buchner said: “Our anticipation is growing with every step that brings the train closer to its passenger service. The pre-series production, comprising five four-car half trains and five two-car quarter trains, is to be delivered in 2020 and enter service on Line S8 beginning in January 2021. The remaining 96 trains will be delivered by the end of 2023 and serve passengers on the Ringbahn and on Lines S45, S46 and S47. The train will also be available for the public to see during InnoTrans’ open days between September 22-23.